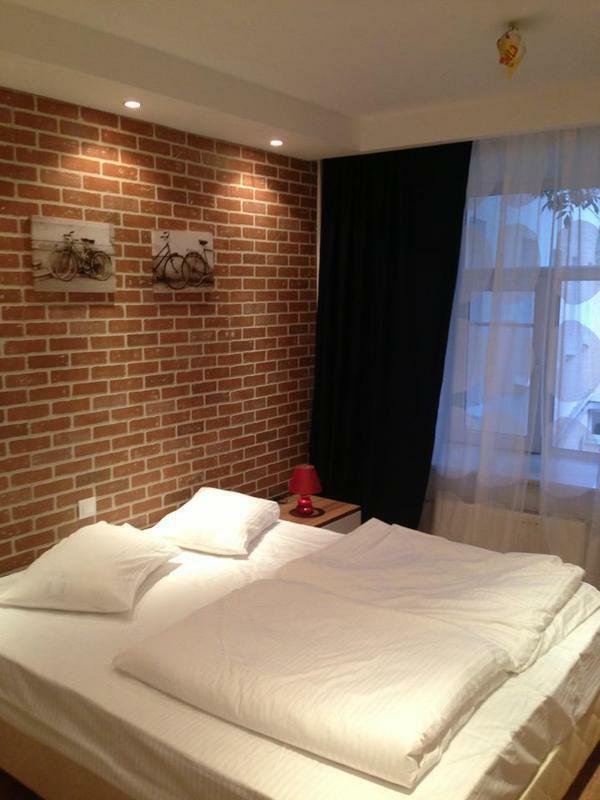 Perfect for accommodation of business travelers and tourists with average budget. 24-hours reception, a cafe and bar lounge, wi-fi, all there to make your stay in Moscow smooth and pleasant. We take care of of your comfort so that you could focus on your business and leisure. 24-hours front desk, wi-fi, cafe and bar lounge, complimentary hot drinks are there to make your stay in Moscow smooth and pleasant. We take care of your comfort so that you could take care of your business and leisure! 24-hours front desk, English-speaking staff, free wi-fi access, cafe and bar lounge, breakfasts (not included), complimentary hot drinks. Credit cards accepted. Airport transfers, tickets reservations, city tours etc. From Kitay-Gorod Metro Station (either purple or orange line) exit onto Maroseika Street. Follow the street towards McDonald's on the left side and take first turn left before you reach it. Once you are in the side street take first right. Walk till the building number 3 - a yellow free standing building and turn the corner for the entrance.